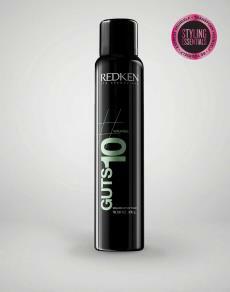 Volumizing foam for fine hair provides body and structural support while protecting hair from styling damages. 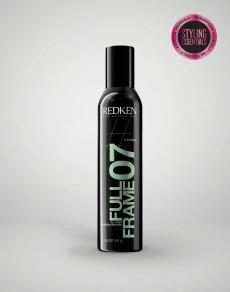 Its light weight formula helps volumize, condition and provides hair with additional support. 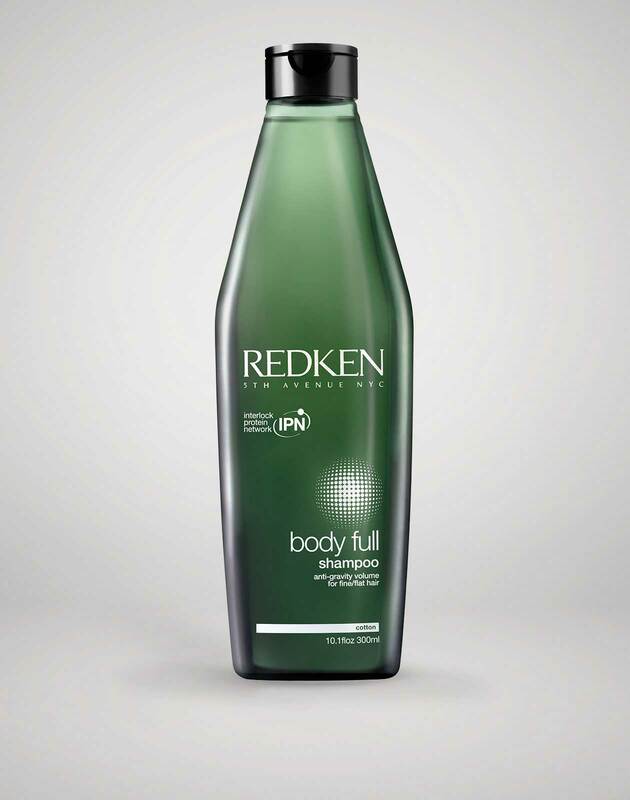 Body Full Instant Bodifier volumizing hair foam is rated 4.9 out of 5 by 78.